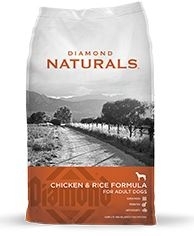 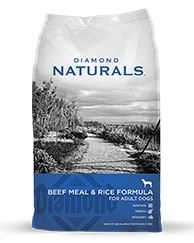 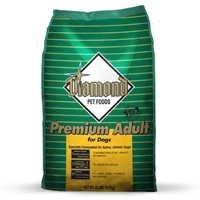 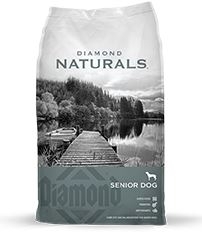 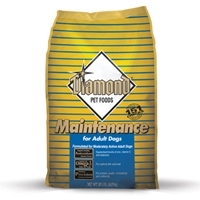 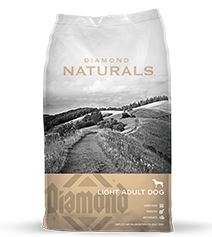 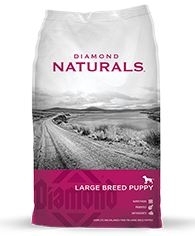 Diamond Performance Dog 40 lb. 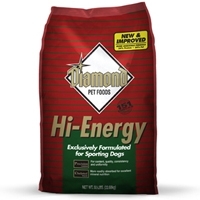 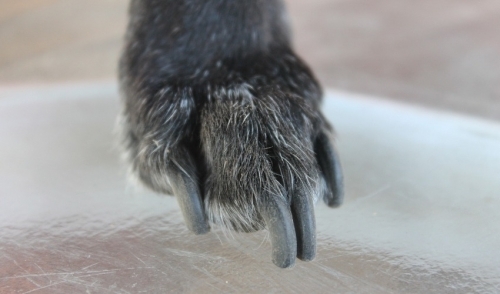 Ideal diet for the hardworking canine athlete. 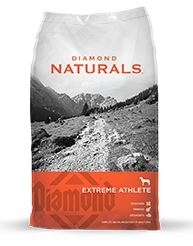 Our formula contains the perfect balance of fat and protein to enhance strength, endurance, and energy and Diamond's Joint Care, a glucosamine and chondroitin supplement to help maintain healthy joints. 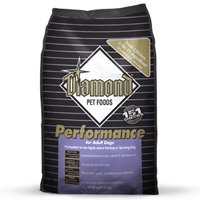 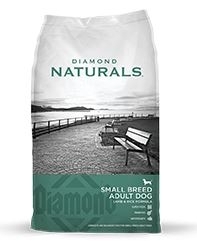 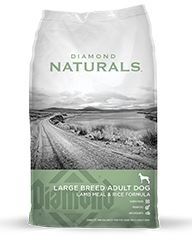 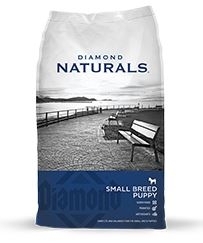 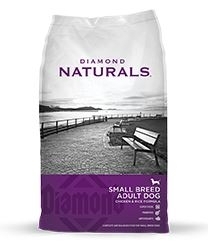 Diamond Performance Dog 20 Lb.